Microbrewers are known for the pride they take in crafting their products. For over 50 years, we have been meticulous in applying the same standard in creating the perfect insurance package for our clients. The Sutton Agency is quickly becoming a trusted advisor in all aspects of the beer industry. 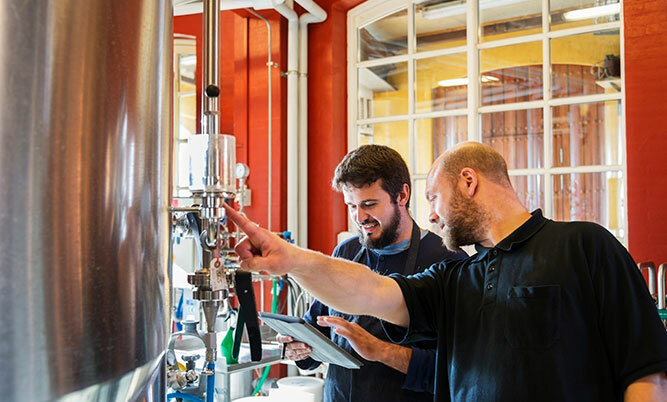 From getting the doors of your brewery open, to expansion, and on to becoming a major player in the brewing community, we can provide the right plan at a competitive price every step of the way. Matt Rowsell is a very active member of Long Island’s brewing community. He has helped launch several breweries on the island and is currently expanding his involvement with the New York State Brewer’s Association. He has become a trusted advisor for startups, as well as aiding existing brewers in taking the next step. In his spare time he enjoys spending time with his family, trading craft beers with his friends and visiting breweries throughout the Northeast. 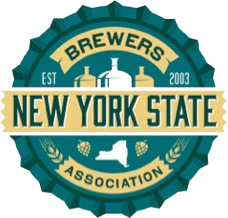 The James F. Sutton Agency is a proud to be an Allied Member of the New York State Brewers Association. For further information, please contact the Association, using the link on the right, or contact Matt Rowsell via phone at 631-446-3174.